On average, most of us spend about 15 percent of our day exposed to the sun. 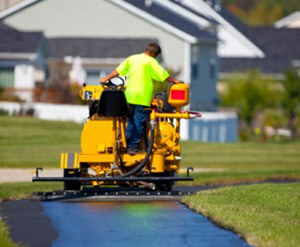 Your asphalt driveway is exposed to the sun 100 percent of the time, day after day. 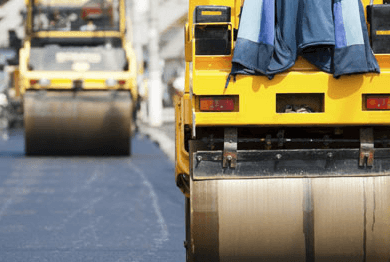 Proper sealcoat applications from Liberty Sealcoat can protect asphalt as if you were applying SPF 100, locking out the damage caused by ultraviolet rays.